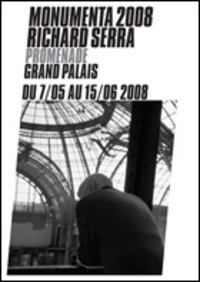 Richard Serra’s Promenade is the chosen show for Monumenta this year at the Grand Palais. Monumenta, the three-year art project now it its second year, invites a major world artist to install works with the challenge of filling the colossal space. Serra’s monuments of steel will surely fill the space magnificently. Ave Winston Churchill, 8th arr. In one predatory glance, ripping his image form the magazine, (thought) the most beautiful mouth I had ever seen. 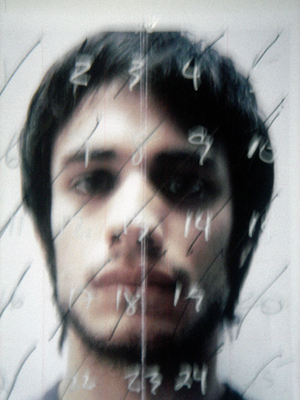 That’s the startling statement from artist Vincent Gagliostro’s new show about his obsession with Mexican actor Gael Garcia Bernal (Y tu Mama Tambien, Babel, Motorcycle Diaries). Gagliostro reveals his predatory nature as an artist (his contention, that all artists are somewhat predatory) exploiting this particular subject through his particular brand of gay politics and activism. Artist Susan Shup (April’s Parisian of the Month) curates this highly charged installation of videos, paintings, and photomontage. 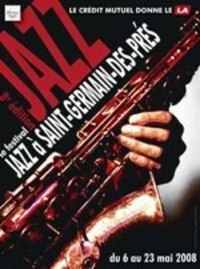 The left bank’s renowned café and cabaret area celebrates with its annual jazz festival. A latino style Swing Ball, the London Community Gospel Choir, Jacky Terrasson, and a tribute to the Beatles by pianist Bojan Z and Italian singer Petra Magoni are some of the exciting acts on the bill. 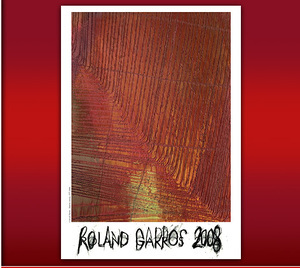 See the top players duke it out for two weeks at the red clay courts at Roland Garros. Will Federer finally beat Nadal to win his first French Open? Tune in and see. 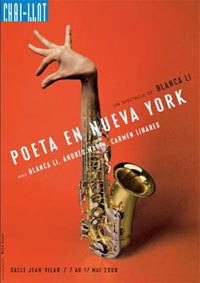 Bianca Li’s latest dance piece inspired by Federico Garcia Lorca’s visit to New York in 1929. Opening to rave reviews last year in Granada, the eclectic mix of flamenco, jazz and modern groove features 21 dancers and 10 musicians. 1 place du Trocadéro,16th arr.